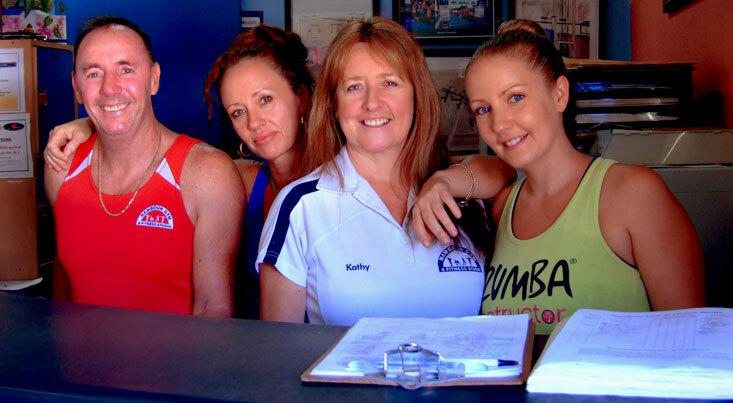 When you join Nambour Gym and Fitness Studio you will receive an initial confidential consultation to discuss your needs and goals. Personal Trainers will then design a tailor made program to suit your individual needs. A Trainer will then take you through your program and instruct you through your exercises to show you proper technique and gym equipment set up. The staff will review your program every 6 – 8 weeks and change your program accordingly.